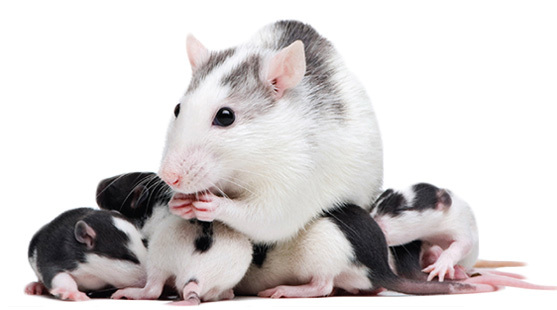 Roof Rats are born in a nest, in a litter of 6-8 young. The nest is often in a secure place with nesting debris such as in an attic in the insulation. 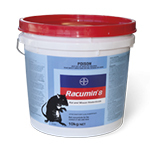 Rodents like rats and mice spread over 35 diseases worldwide. 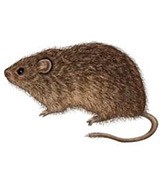 They spread these diseases to humans through contact with their feces, urine and saliva, through contact from handling them directly and through bites. 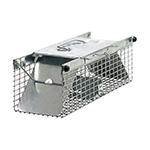 One Door Traps are constructed of a sturdy, rust-resistant wire mesh with steel reinforcements, assuring long life and maximum resistance to rust and corrosion. The mesh openings are smaller than competing traps of comparable size to prevent escapes and stolen bait. 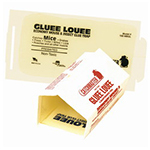 Mouse & Insect Glue Trap is an adhesive control product designed to monitor and trap insects and small mammals. 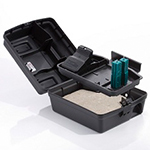 These foldable traps can be shaped into a box to prevent bait contaminations and accidental handling. 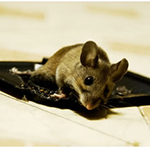 Trap is an adhesive control product designed to monitor and trap insects and small mammals. These foldable traps can be shaped into a box to prevent bait contaminations and accidental handling. 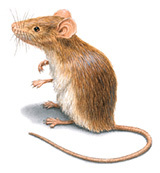 The head and body of cotton rats range in length from 13.3 to 21.3 cm. The tail is bare and is not as long as the head and body (7.6 to 16.5 cm). Their bodies are covered with coarse hair. The ears are almost hidden by the hair. 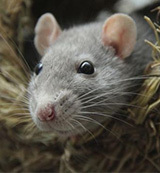 The rats are usually gray on their back with black hairs mixed in. The underside is light colored. 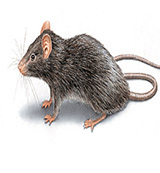 Black or brown, can be over 40 cm long, with a long tail, large ears and eyes, and a pointed nose. 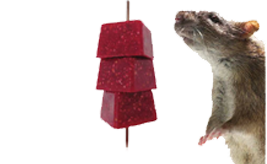 Body is smaller and sleeker than the Norway rat�s. Fur is smooth. 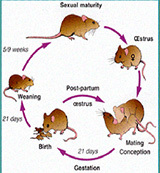 Nests inside and under buildings, or in piles of rubbish or wood. Excellent climber that can often be found in the upper parts of structures.